HYT was born of a question. Time flows and only gains meaning through content. So why limit its measurement to indicating the now in splendid isolation, with needle-sharp hands or fleeting digital displays? 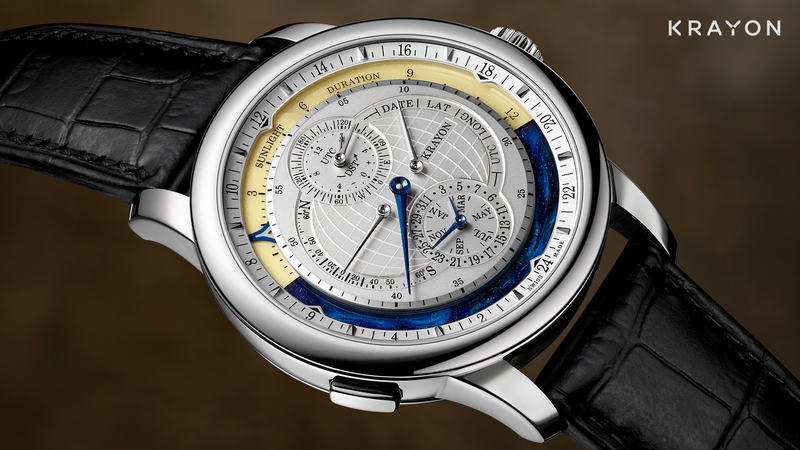 Determined that its rebellion should make statements and waves, a multi-disciplinary think-tank set out to create timepieces that visibly connect the past, present and future. The HYT answer is a watch that overcomes the force of gravity to indicate the passage of time with liquids. Highly advanced technology took its cue from philosophy to mirror time’s intrinsic fluidity. A place of origin is a realm that fulfils the need for identity, security, and individualism in life. 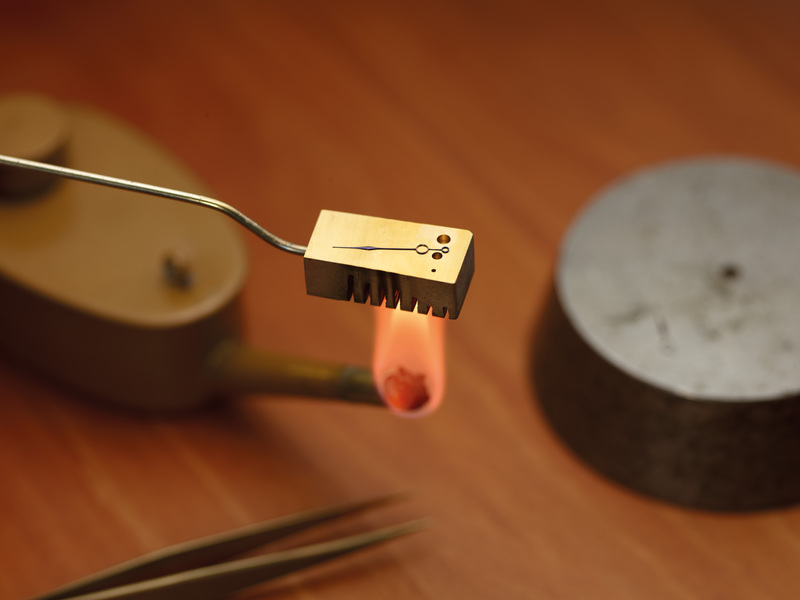 In the 19th century, Moritz Grossmann found it in a small town in the Ore Mountains: Glashütte. 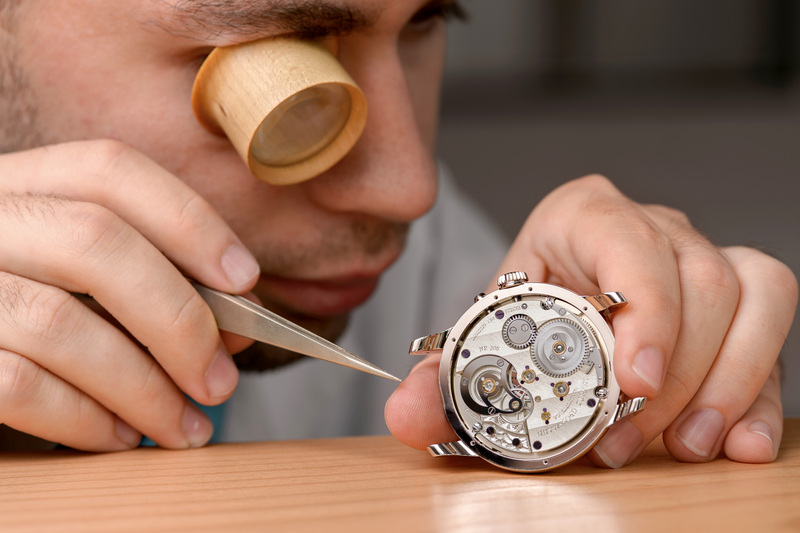 In his atelier there, the exceptionally gifted pioneer developed technically outstanding watch models. More than 100 years later, watchmaker Christine Hutter discovered the heritage of Moritz Grossmann in Glashütte and established a new manufacture. Today, this is where ancestral craftsmanship is reinterpreted with modern technology. 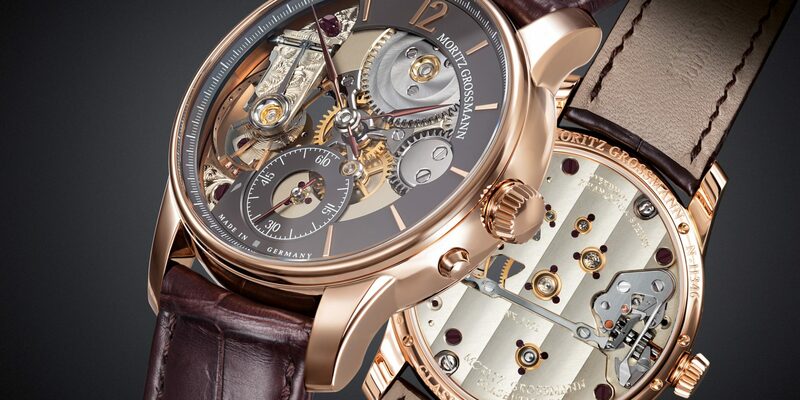 The beginning of a new era in the name of Moritz Grossmann: Origin of a new time.